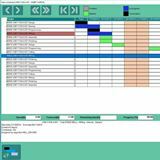 WORKPLAN 2019 R1 continues the software’s general development by deploying increasingly efficient tools with direct links to other applications, in response to the demand for a fully integrated digital channel, which regroups all communication and data processing tools. 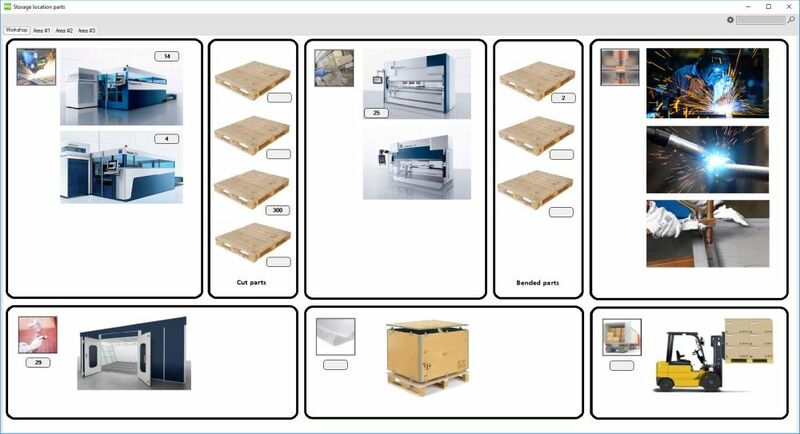 As well as localizing parts on the shop floor, the wide-ranging items of new and enhanced functionality in the project management software include a new generation interface with the WORKNC CAM system; automatic recovery of machining times through the machine connection; new graphic representation for project progression; and a new planning display available through touchscreen. 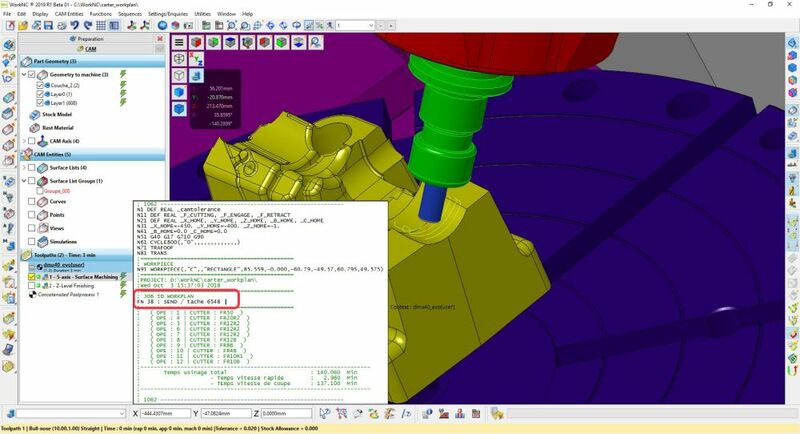 WORKPLAN 2019 R1 includes a new interface with the market-leading WORKNC CAM software. A WORKPLAN task number can be readily associated directly in WORKNC. 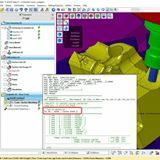 In this way, when postprocessing the WORKNC program, information regarding the task number is transferred to the machine tool. WORKNC customers were actually the driving force behind us developing this solution, which is why we wanted to offer them the possibility of optimizing the supervision of their operational workflow, and the data exchange between the workshop and different departments. 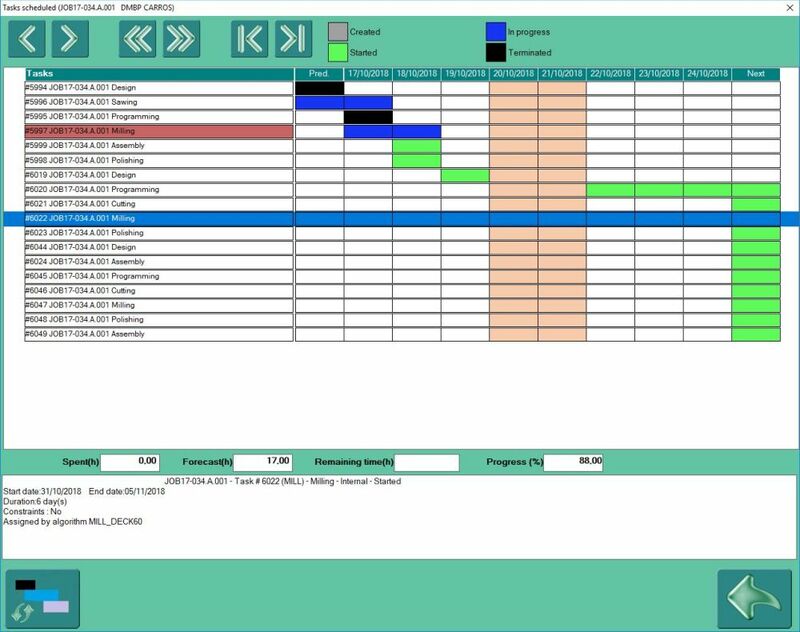 Also, machining times will be generated automatically by the machine tool itself, and transferred into WORKPLAN through a monitoring tool. 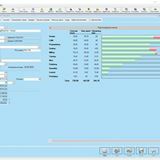 WORKPLAN is easily adaptable, fully meeting the requirements of Industry 4.0. “As Industry 4.0 is no longer a desire, but a necessity, the latest release of the software automatically consolidates different data generated on the shopfloor, such as machine status; alarm codes; types of time spent, including adjustment, productive and non-productive; and consolidation of indicators such as OEE and GEE, offering users real time data interrogation in one single application. 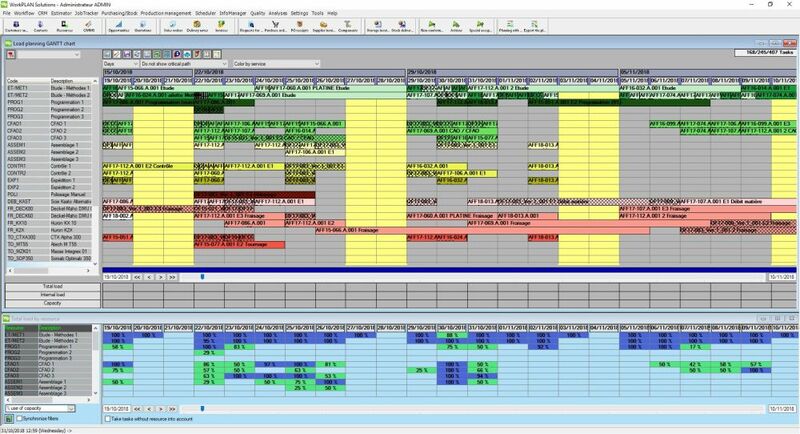 Implementing planning software is a priority for most industrialists, and implies a certain discipline to obtain a clear and precize visual representation as a meaningful support for users. 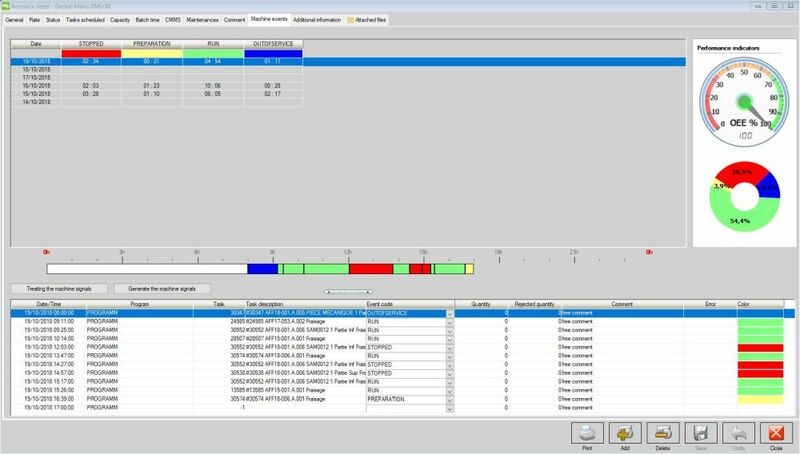 To give added value to that philosophy, WORKPLAN 2019 R1 integrates a new project process graphic representation as a standard feature, and is based on the current project summary. Users can consult how their project are progressing at any time, even directly from the home page. 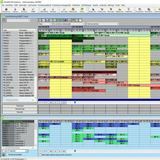 WORKPLAN’s integrated Planning module, along with dedicated workshop touchscreen licenses, have become key tools for users. 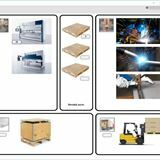 This is why we’ve introduced a new planning display, available via touchscreen licenses, allowing operators to display information either by project or resource. 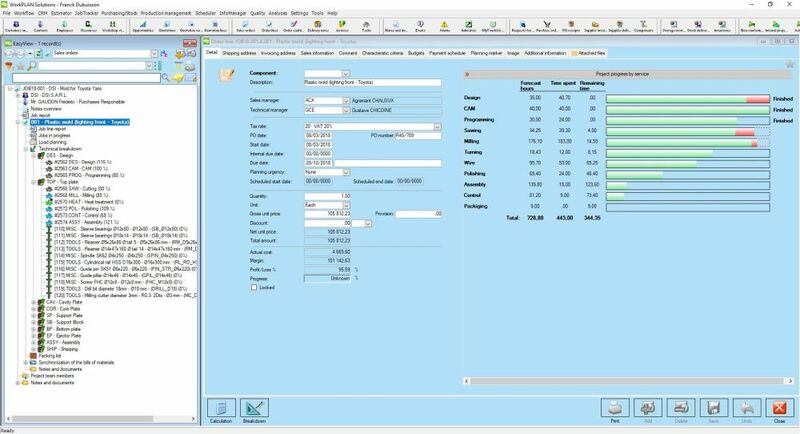 Estimation of sheet metal requirements, using RADAN nesting.